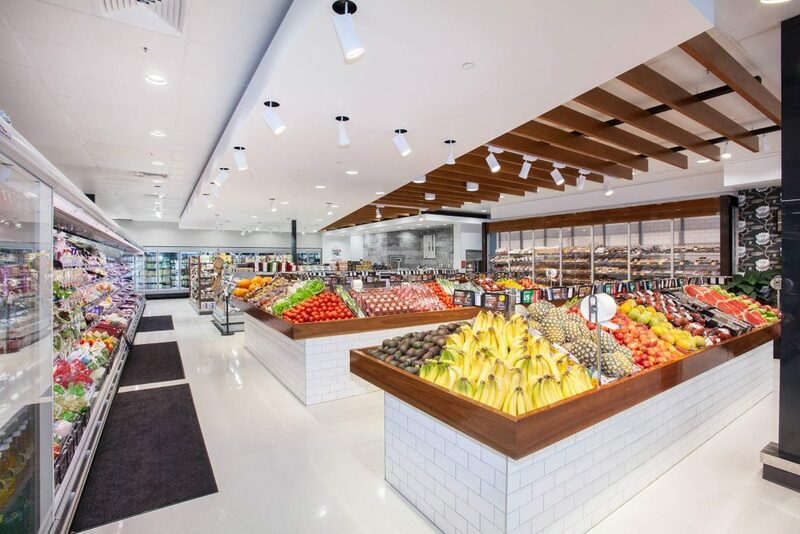 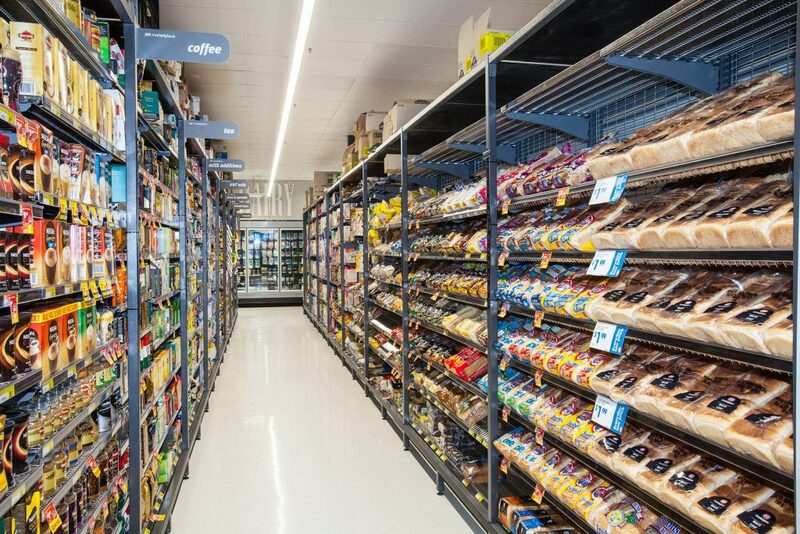 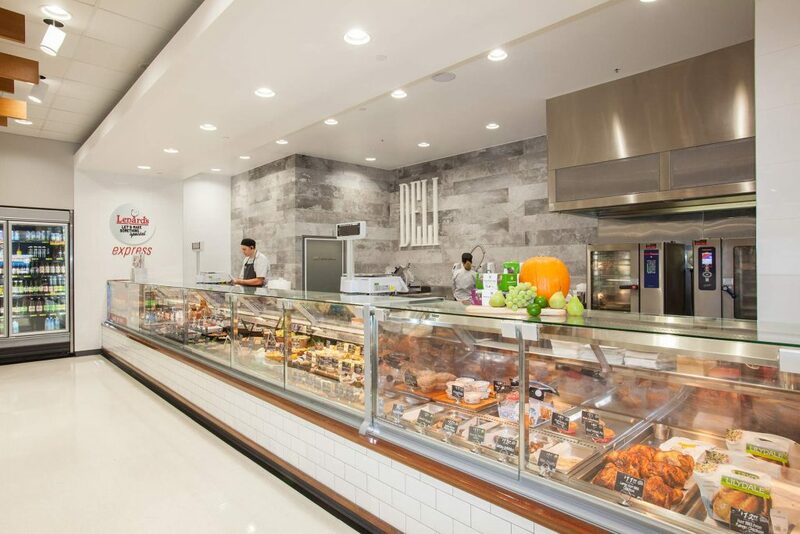 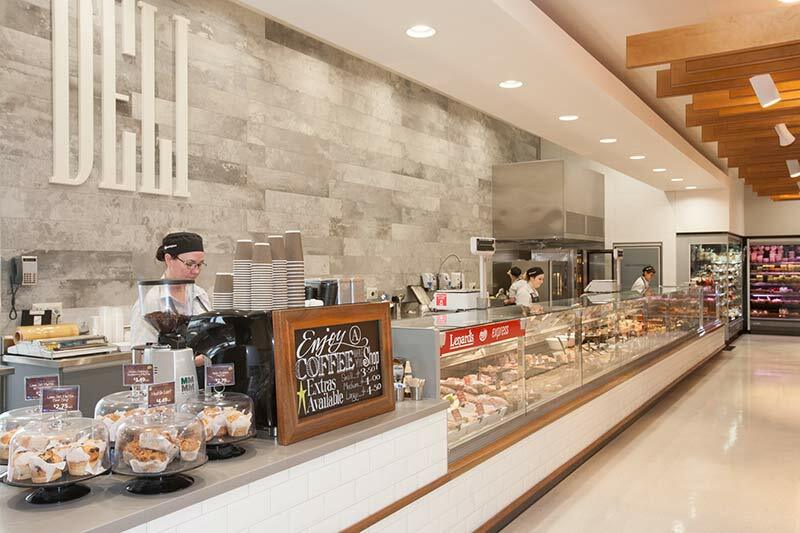 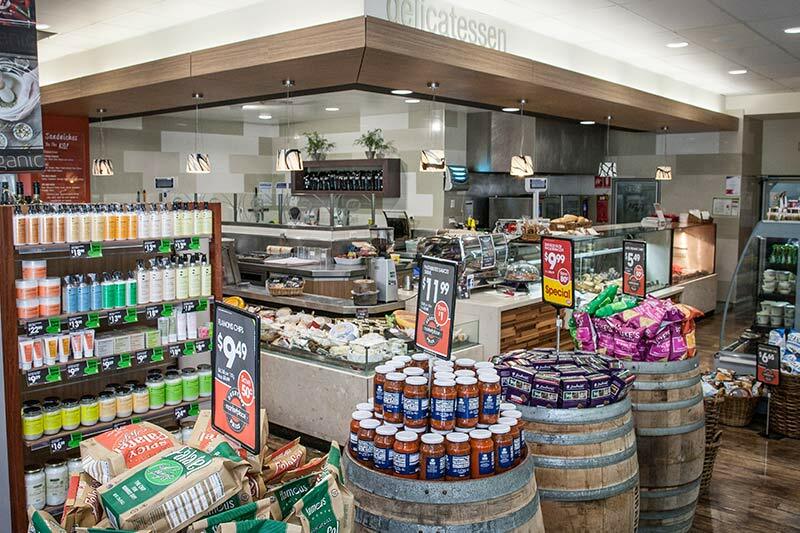 Following a huge renovation in 2017, IGA Marketplace brought a new way to shop for the St Lucia community with a full range supermarket locals are proud to call their own. 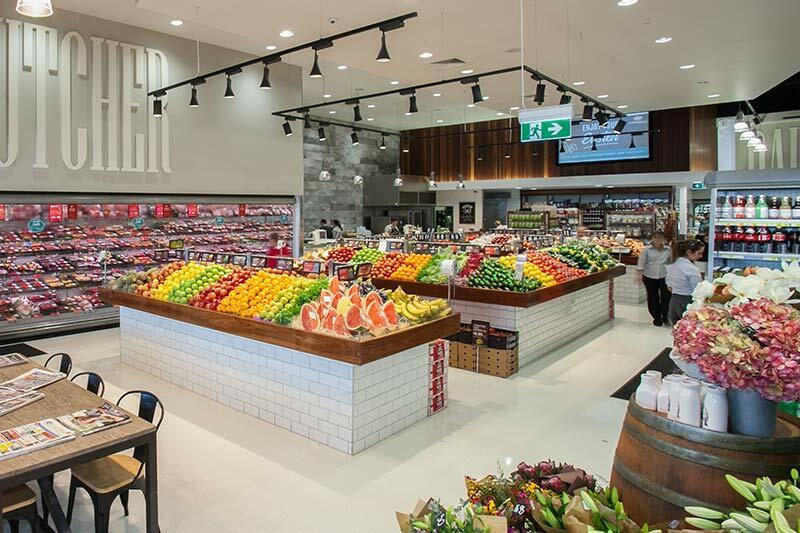 IGA Marketplace St Lucia is open every day of the year from 6am to midnight. 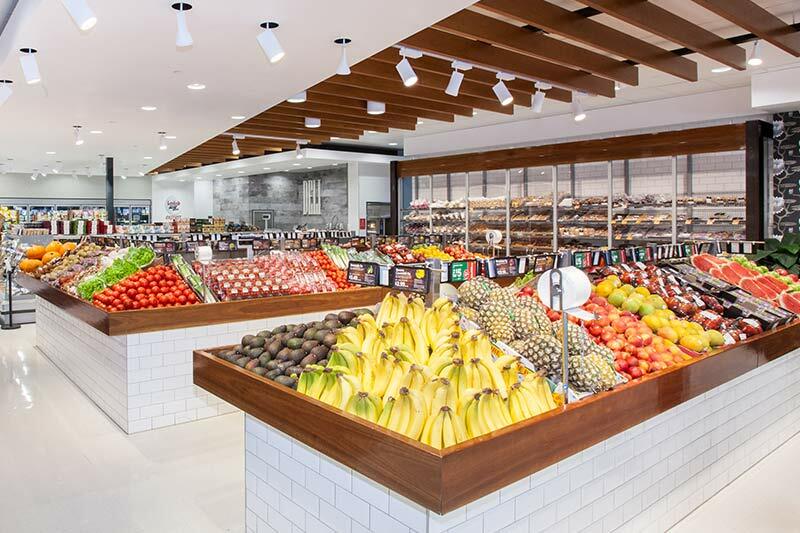 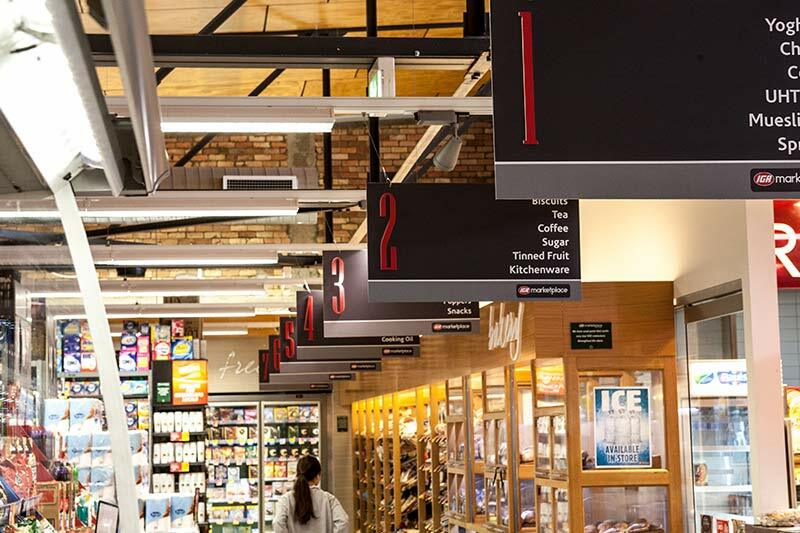 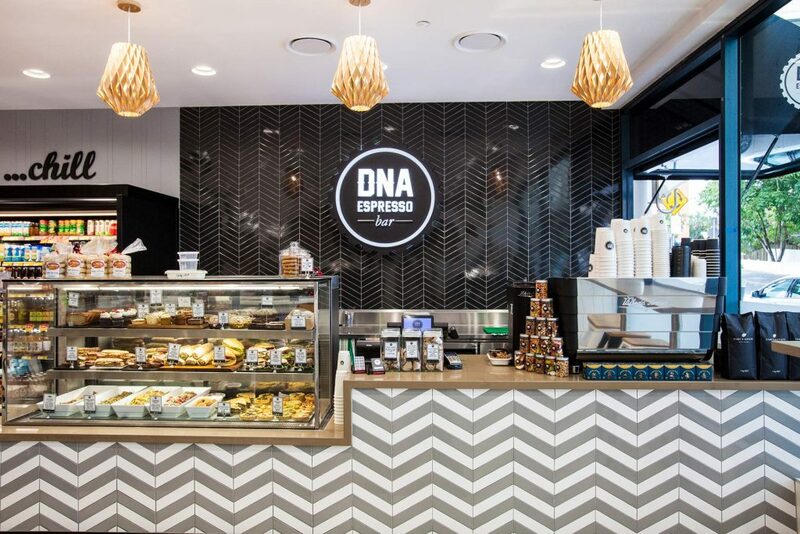 Offering a large selection of grocery lines, market fresh produce, gourmet deli, quality meat, international foods, fresh Campbell & Bradley Flowers, an in store cafe plus a huge selection of organic, vegan and gluten free products along with an ever expanding health and lifestyle section.